Different products require different barrier properties. 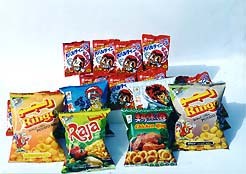 Nagai Package Co., Ltd. is a world leader in food and beverage packaging technologies. Give us your product samples and characteristics so that we could recommend the best possible material. 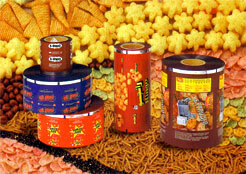 We take great pride in our ability to package a broad range of products in whatever form, texture and shape they come in. We work closely to our clients in order to meet their exact specifications.